Cassandra Rankin hails from Michigan, but since 1997, she proudly calls Alaska home. She and her husband raise their four children on a crazy little farm which boasts an ever-changing clump of animals. For the past decade Cassandra has blogged at her family blog, and more recently at This Crazy Little Farm. 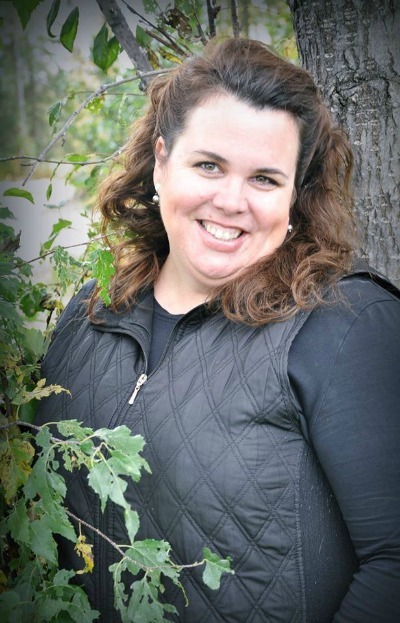 She is a founding member of the North Road Writers Group, and in 2014, she won first place for Inspirational writing in the 83rd annual worldwide writing contest for Writer's Digest magazine. Annie Spruce is Cassandra's first book-length project. She delved into the world of indie publishing when she and her family opened a small publishing house called Cedar Barn Books. She is currently at work on her second book-length project with an anticipated release of winter, 2015. 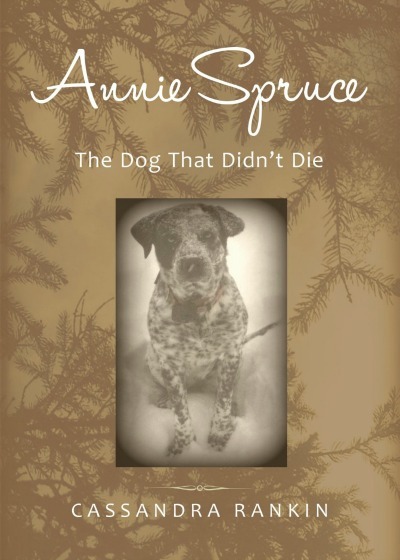 Annie Spruce is the true account of an extraordinary dog who reminds us that amidst the messes of this life, there is joy and there is love. The story of Annie Spruce brings a message of family and friendship, and evokes a sense of delicate care that will delight all ages for generations to come.